Nick holds an MA in Economics from Cambridge University and is a CFA Charterholder. 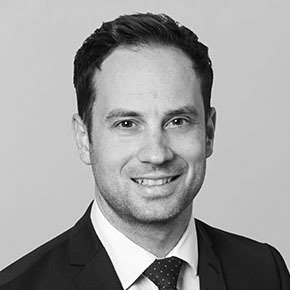 Nick previously worked at Artisan Partners as a Global Sector Analyst covering the Capital Goods sector (2011-2014). Prior to that he was an Analyst covering European Capital Goods at Jefferies (2007-11). Before working on the sell-side, Nick qualified as a Chartered Accountant at PricewaterhouseCoopers (2003-07), where he specialised in audit and transaction services within the Banking and Capital Markets division.